Be the first to read One Minute Later before it's out! 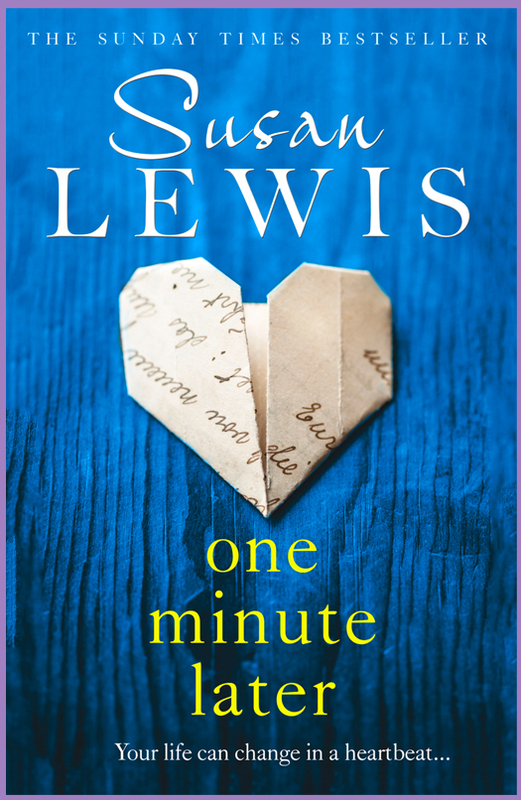 We're giving 100 Caboodlers the chance to read the emotional, suspenseful and page-turning new novel by Susan Lewis, One Minute Later, before it's out in February. Your think your secrets are safe. As books are sent to winners prior to publication, the covers may differ from the image shown, and may be uncorrected proof copies. Closing date 11:59pm, Thursday 3rd January 2019. Entrants agree to Book Tokens Ltd. using their details in post-competition publicity. Your details will not be used for any other purpose, or passed onto any third parties, unless specified. 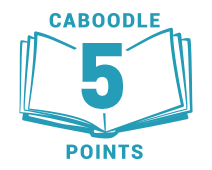 Winners’ details will be shared securely with the publisher in order to fulfil the dispatch of Caboodle Firsts books. Winners will receive a copy of the Caboodle Firsts title to the address they provided upon entering. Promoter: Book Tokens Ltd., 6 Bell Yard, London, WC2A 2JR.